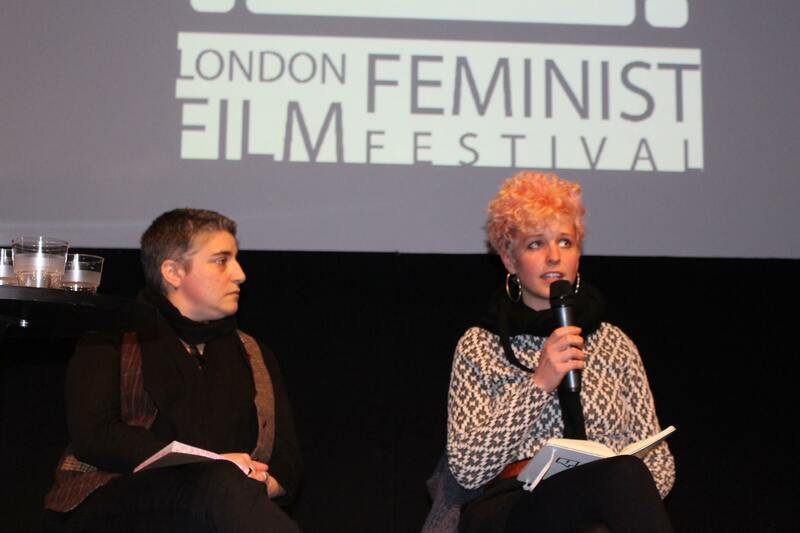 On Thursday 10 March the London Feminist Film Festival travelled to Folkestone for an evening devoted to film and discussion on feminist activism, as part of the Women of the World Festival 2016 Folkestone. 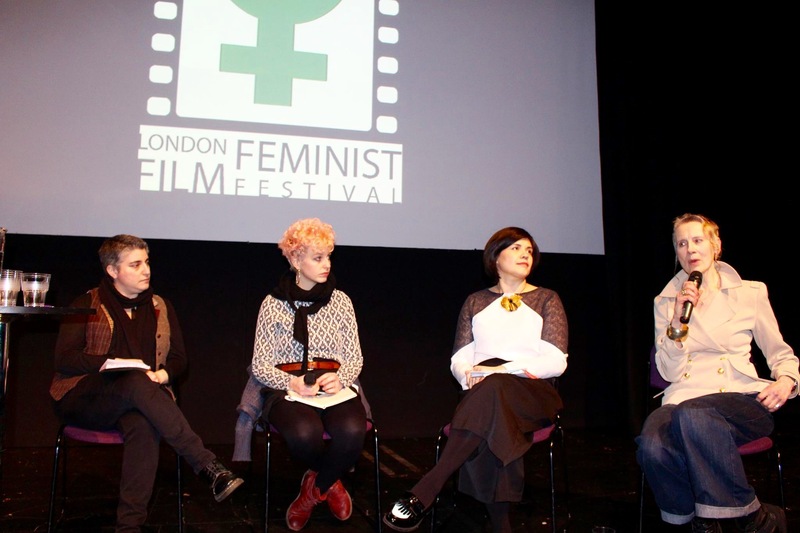 At the event we screened a series of four short films, three of which were selected from previous editions of LFFF. Count – In this vibrant and moving short poetry/film, a diverse of group of women and young women powerfully join together to name and to challenge issues of everyday sexism. 30% – (Women and Politics in Sierra Leone) – Incorporating oil painted animation this film tells the stories of Bernadette Lahai, Barbara Bangura, and Salamatu Kamara who are fighting for the rights of women to play a role in the governance of Sierra Leone. The film tackles issues of violence and the use of sexuality to prevent women playing major roles in society and touches on the role of secret societies in restricting women’s freedom. The Campaigner – 78 year old Joyce who refuses to go along with the quiet, conformist role society approves of for older women. Joyce is fearless in facing up to the injustice she sees in the world, and wishes more of us were too. Six Days – A universal story of women’s courage and survival in the aftermath of war. Six Days follows Lanja, Nelly, and Maia – three brave women who fight for women’s rights in three war-torn societies. Lanja is a journalist in the Kurdistan Region of Iraq who despite constant death threats gives a voice to women who are victims of honour-based violence. Nelly works in the slums of Monrovia (Liberia) where she empowers women through education. And finally Maia works for women’s health and sexual rights and fights archaic customs like ‘bride kidnapping’ in villages in the breakaway region of Abkhazia (Georgia). The event focused on women’s rights activism around the world. There was a panel after the screening, featuring a number of feminist activists, discussing forms of activism, current campaigns, as well as providing useful tips on how to start your own campaign.